Every year on 31st December, since 1964, Madrid stages the most multitudinous athletics event in Spain.Sport and celebration come together in a 10-kilometre race in which fancy dress and artificial snow play a part. Keep an eye out for when registration opens because places run out fast! The event consists of two different competitions: a fun run (participants must be over the age of 16) and another for professionals.The course is not too demanding for runners as 8 of its 10 kilometres are almost all downhill. The fun run is held at 5.30 pm. The departure (Calle Concha Espina) is organised by times, making the race faster. The international competition starts out at 8pm and participants include today's leading international stars. The Vallecas Stadium is the official finishing line for the professional race whilst amateurs arrive to the grounds outside the stadium. 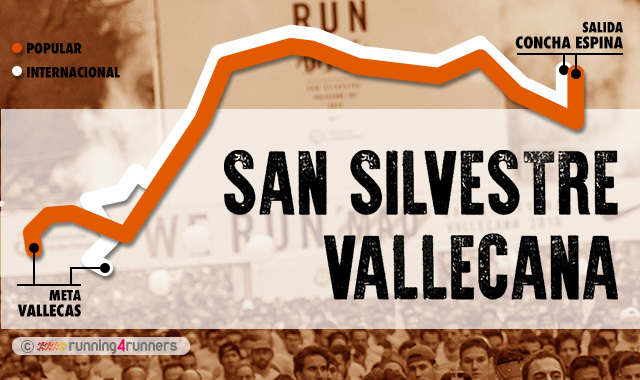 The inaugural San Silvestre Vallecana race in 1964 was won by Jesus Hurtado of Spain who also won the race the following year, although his race time and the total distance of the race were not recorded. It was in 1966 when the race organizers decided to record the official times of the racers and measure the actual distance of the course. 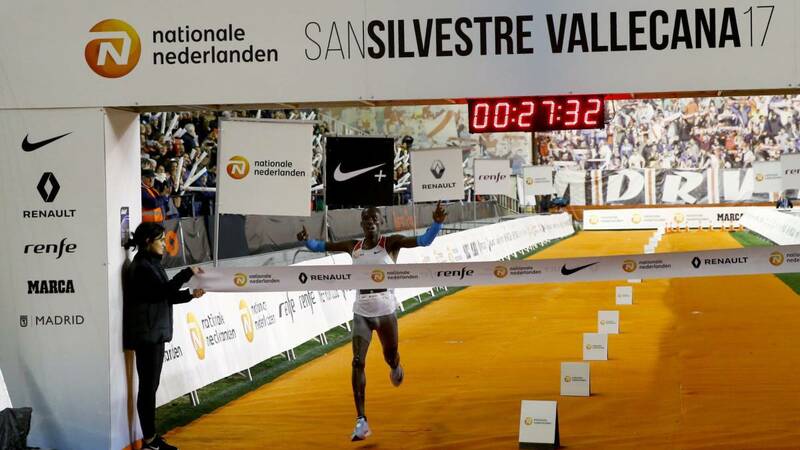 This time though, the race was won by Mariano Haro, also from Spain, who needed 23 minutes and 34 seconds to finish the course which was then only 7.9 kilometers long. For the women’s category, the inaugural winner was Grete Waitz of Norway who won the race, which was 10 kilometers long in 1981, with a time of 34 minutes and 17 seconds. Over the years, many different runners from different countries participated in the event which resulted in the race having winners of different nationalities. The host country Spain though holds the record for most wins with male Spanish runners winning 15 of the 47 men’s races held while the female Spanish runners dominated the women’s races by winning 20 of the 31 races held since 1981. Furthermore, Isaac Vicosia of Spain holds the individual record for most wins in the men’s category by winning the race a total of 4 times. 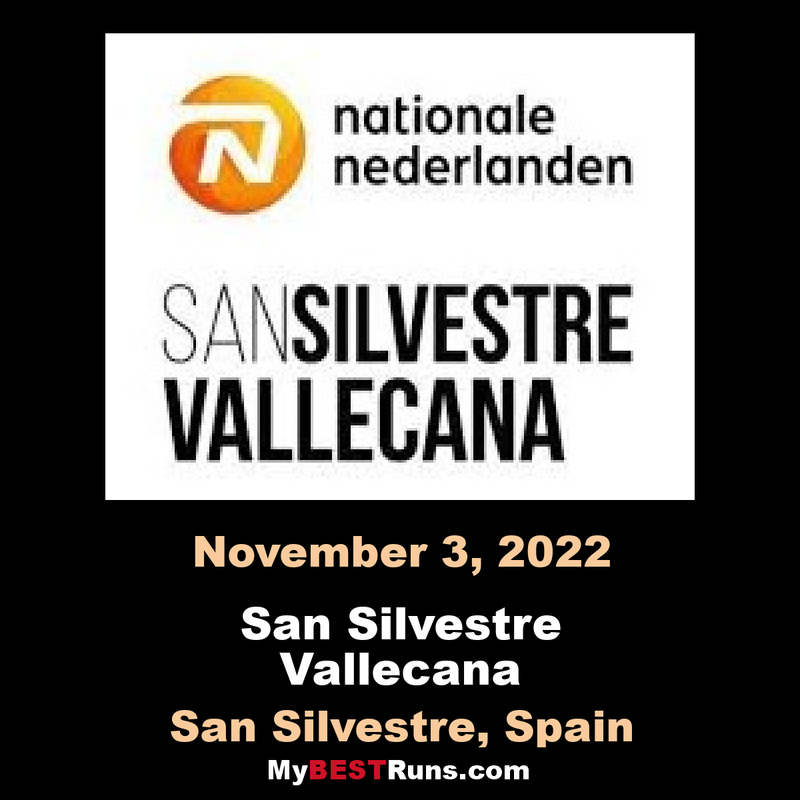 He won his first San Silvestre Vallecana race in 1996 with a time 25 minutes and 50 seconds although the course for that year was measured to be only 9 kilometers long. He missed out in 1997, 1998, and 1999, but he dominated at the turn of the century by winning the race for 3 consecutive years from 2000 – 2002. On the women’s side, Spain continued their dominance of the race with Spanish runners Patricia Arribas and Marta Dominguez by winning the race 3 times each. Patricia Arribas finished the race first in 1997, 1998, and 2000. Marta Dominguez on the other hand, won the race in 2002, 2003, and 2008.